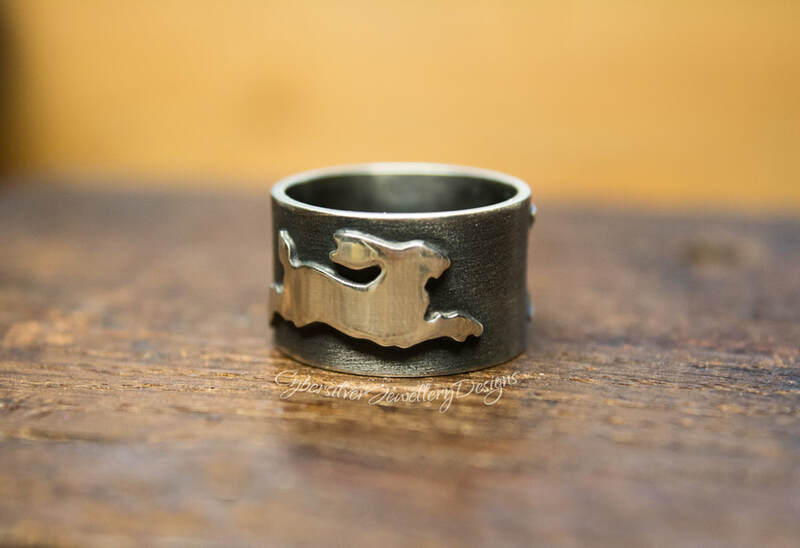 This really stunning wide silver ring ﻿﻿features a triple moon on one side and a leaping hare on the reverse. Entirely handmade fro thick sterling silver, the ring has a contrasting textured, oxidised background with polished details. 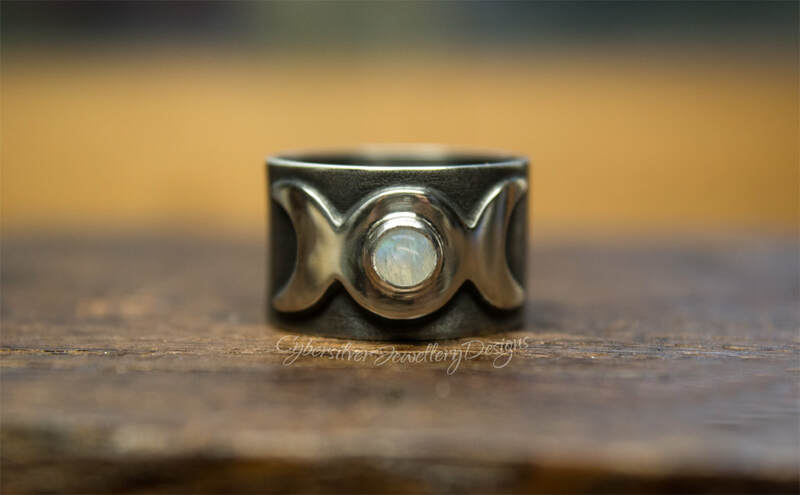 The triple moon is set with a lovely blue moonstone. 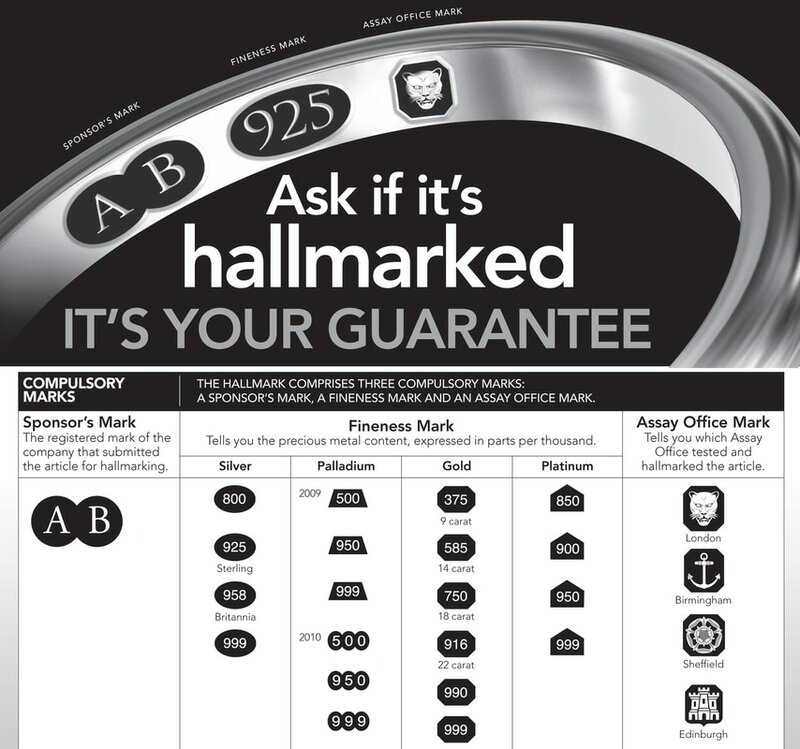 Please read our terms and conditions and information on ring sizing before placing your order.